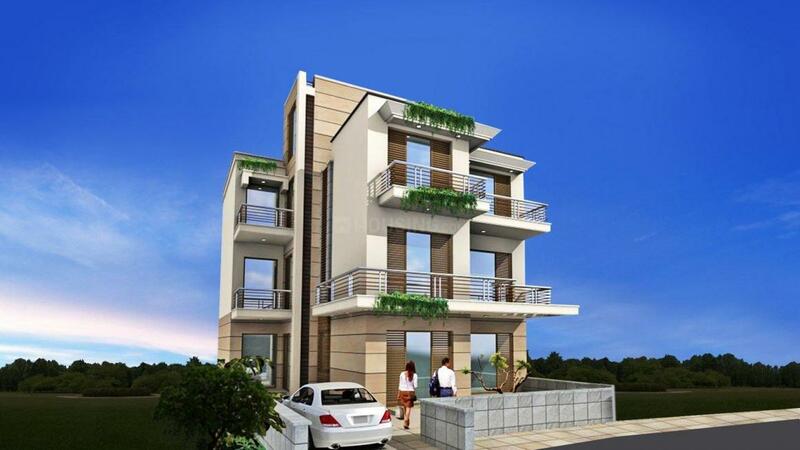 Angad Floors - 2 has exhibited itself in the sort of appearance which is each basic man's fantasy house. 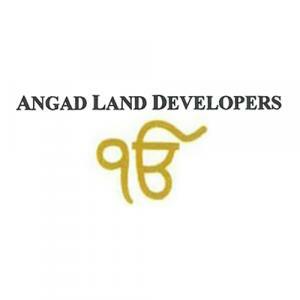 One of the prime and most envious explanations for the gigantic interest for apartments at Angad Floors - 2 is its down to business designing of the entire housing entities and also, the fixtures installed inside also go a long way in making the houses exclusive and unique houses. 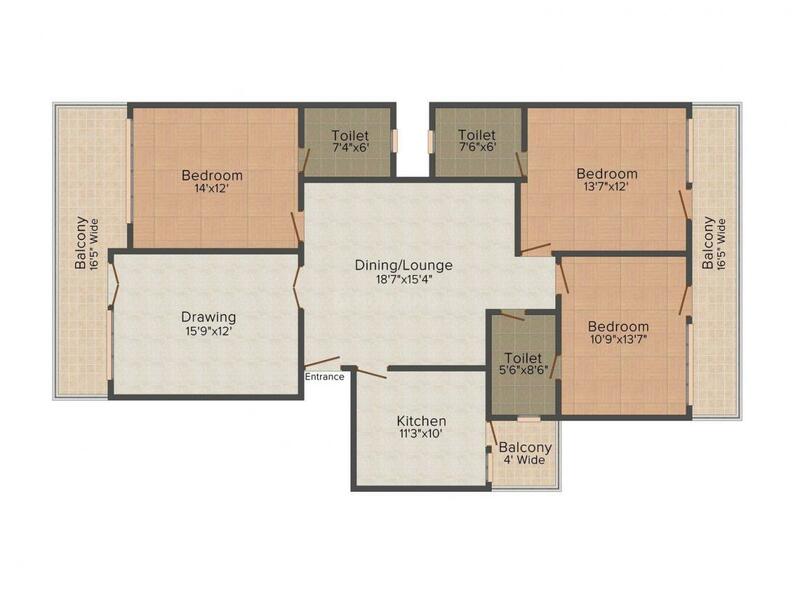 The exceptional and stylishly satisfying plans of the flats are truly admirable. The project boasts of the state of art fixtures in all apartments that blend into the entire interior seamlessly. Not simply the looks, the nature of the materials utilized as a part of the building material are additionally of best qualities. The venture guarantees that, the lodging arrangement coddles the need of the normal man regarding owing his own particular house without needing to bargain on the component of luxury.